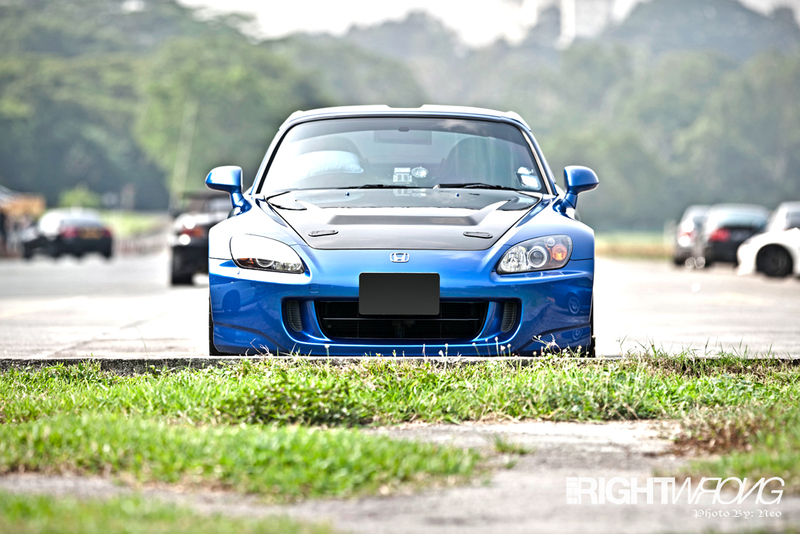 TheRightWrong.net were invited to cover the Singapore Honda Club (SHC) S2000 meet at Turf City. The people were amazing and so willing to interact. That’s what you SHOULD get when you are brought together by a common interest. Cars and the love for cars. As for the cars, they were…. Well… They were S2000s. How else could they be? AWESOME of course. Here’s a little preview of what went down.